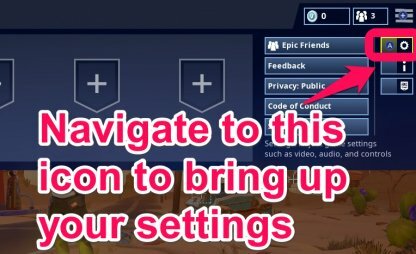 This guide is for players who want to play Fortnite Battle Royale on the Nintendo Switch. Read on and find out how to set up your controls, enable Aim Assist, & adjust motion controls! 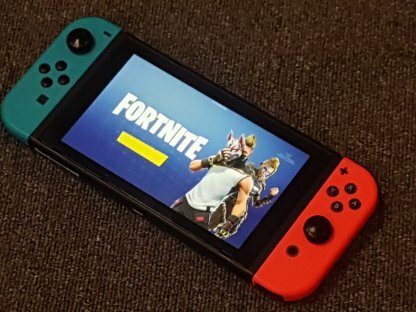 With Fortnite released for the Nintendo Switch, you can now play the Battle Royale game on-the-go! Here are some things to remember when playing on the Switch. The Switch has the ability to play with other consoles! These include the PC, Xbox One, and Mobile! Check Out How To Add Friends Here! 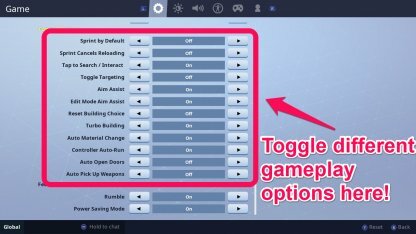 You have some controller options while playing on the Switch. You can choose between two types of controllers. 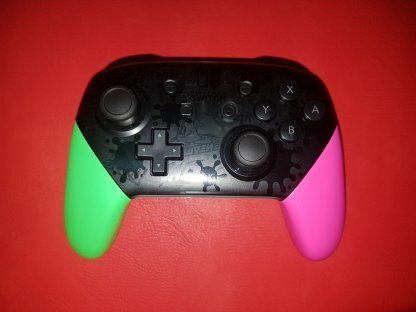 These controllers come with the Switch. Using these may feel different at first because of the button placement, and small thumbsticks. 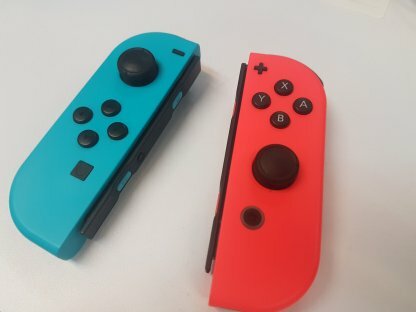 Enabling motion controls may help you use the Joy Cons with more ease! Do you feel that playing Fortnite with Joy Cons just isn't for you? Using a Pro Controller may be able to help you! Its button placement, and bigger thumbsticks give a familiar feel to other console controllers. 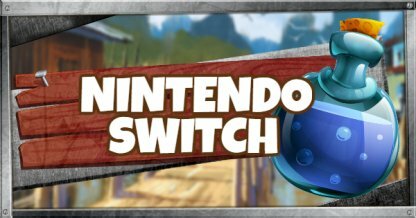 The Switch has an option to enable Motion Controls for both the Joy Cons, and Pro Controllers. By enabling this, you will be able to aim by tilting your controllers! Other than having Motion Controls, another option that you can toggle on the Switch is Aim Assist. 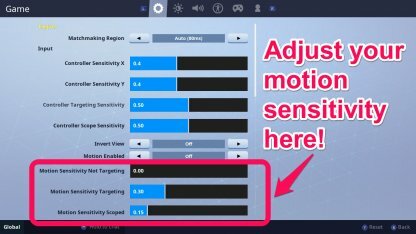 Enable this if you are still struggling with your aim. 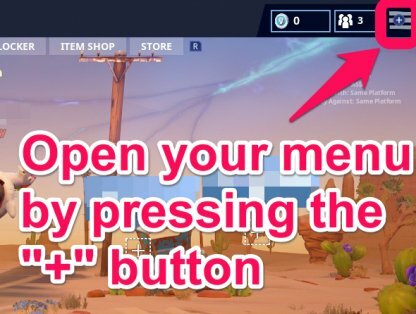 From the lobby, open the menu by pressing the "+" button. Navigate and choose the settings option from your menu. 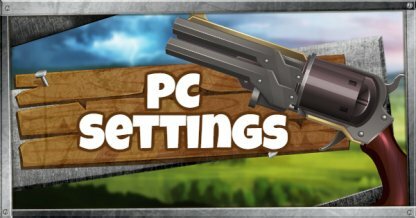 The four Control Schemes that you can choose from are Combat Pro, Builder Pro, Old School, and Quick Builder. These schemes are designed for different types of players. Choose your scheme accordingly. This control scheme is more suited for players who would like to play aggressively. This control scheme is designed for players who prioritize building over combat. The Old School control scheme is designed after other shooter's control schemes. It serves as a more comfortable introduction to the game's controls. A simplified version of the Builder Pro scheme, it makes it easier to access traps, and repair structures. 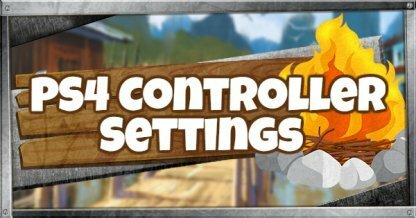 Navigating to the General Tab in your settings menu will allow you turn on Motion Controls. It also allows you to adjust different sensitivities to your liking. The Switch's Motion Controls are very sensitive. It is recommended to set the sensitivities relatively low to avoid the camera being swung around slightest move of your controller. The Nintendo Switch supports Voice Chat Options as well. However, it does not have a Push To Talk option available. 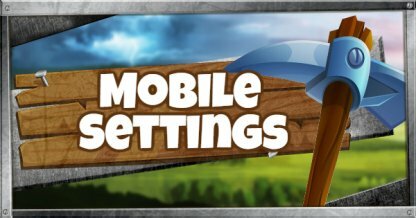 Navigating to the General Tab in your settings menu will also allow you to tweak small mechanics of the game to better suit you.